Seanergy Marine, Alfa Laval Certified Distributor, guarantees access to original Alfa Laval spare parts for all types of products and equipment of the Alfa Laval range in addition to the service kits for all of the fuel separator models: Intermediate Service Kit and Major Service Kit. 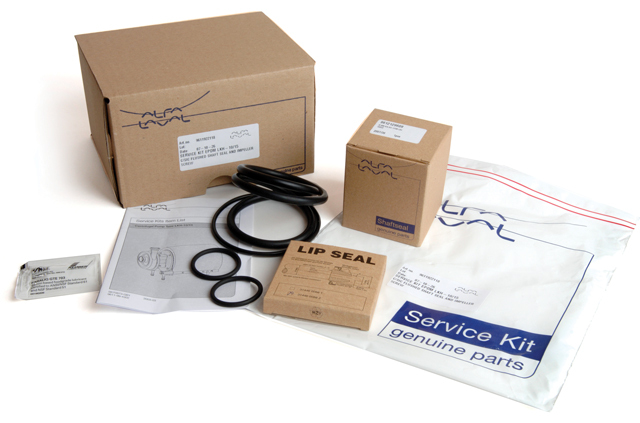 Alfa Laval Service Kits include all up-to-date genuine Alfa Laval spare parts required for a specific service, reducing maintenance time. Reconditioned critical components and spare parts are all refurbished according to Alfa Laval standards.